The second single to be shared from Slow Buzz, the third full-length from Philadelphia's Remember Sports, is now available to stream via the FADER. Accompanying the interview is a brand spankin' new video for their newly shared song, "Pull Through." The FADER wrote up a sweet piece on Remember Sports today, check out the article here and watch the video for "Pull Through" below. Slow Buzz drops on May 18th, so make sure to get those pre-orders in - the grimace purple / bone a-side b-side is going fast.. Since first arriving on the Bay Area music scene four years ago, Pllush have amassed a dedicated following with the release of a pair of EPs (2015’s Pine and 2016’s Please) and a split with Father/Daughter label mates Remember Sports. 2018 sees the quartet release their debut full-length album, Stranger to the Pain, comprised of twelve songs recorded and mixed by Grace Coleman at Different Fur Studios in San Francisco, CA and mixed by Carl Saff in Chicago, IL. The tender, slow tempoed lead single “Shannon” is centered on Karli Helm’s exquisite vocal style, leaving the listener with a memorable piano outro. Stranger to the Pain releases on June 8th, 2018. Having been the driving force of Attic Abasement for over a decade now, Mike Rheinheimer, a Rochester, NY native has amassed an extensive back catalog of lo-fi albums and EPs -- each one distributed via Bandcamp and short-run CD-Rs, and it was through those means that Attic Abasement's name became an underground phenomena. 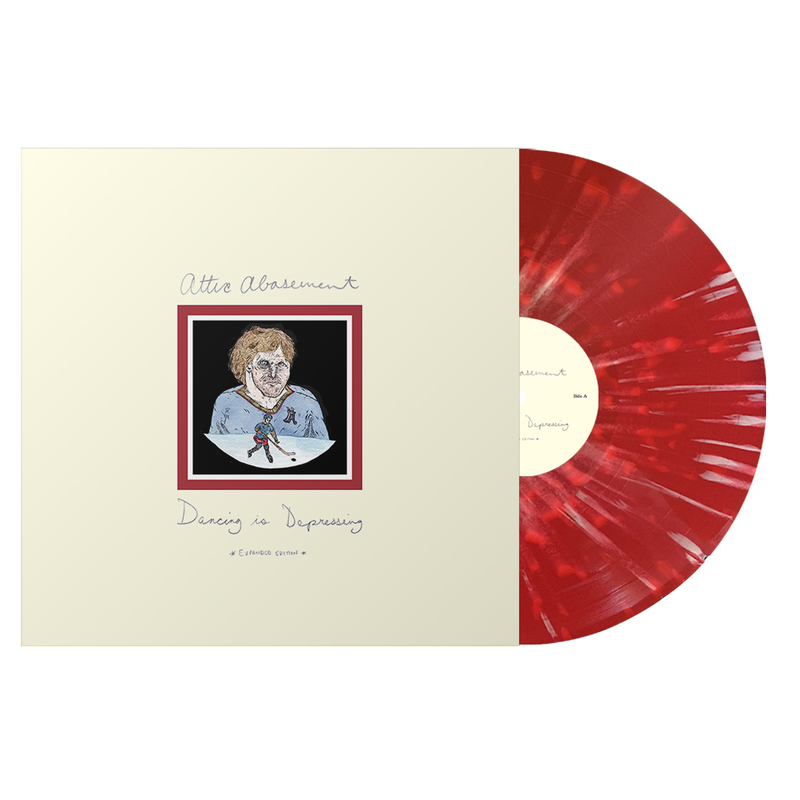 On April 6, 2018, Father/Daughter is proud to reissue Attic Abasement's seminal album, Dancing Is Depressing, digitally and on vinyl for the first and only time. Not only that, Dancing Is Depressing (Expanded Edition) will feature a pair of songs that originally appeared on local Rochester compilation albums. Pre-order the record standalone or as a part of a bundle with a pre-order exclusive t-shirt and get a digital download of the full record! Attic Abasement's Dancing is Depressing (Expanded Edition) drops on 4/6. Watch the "Australia" music video on The Fader HERE. Remember Sports share "Up From Below" off their forthcoming new album! It's been some time in the making, but it's finally here. Listen to "Up From Below", the first single from Remember Sports' third full-length, Slow Buzz. Pre-order Slow Buzz as one of two vinyl variants, a CD digipack, or as part of a bundle with a pre-order exclusive Remember Sports t-shirt! And for the first time in Father/Daughter records history, we'll be including a temporary tattoo sheet inside every LP jacket. Slow Buzz will be releasing on May 18th. You know how it goes: pre-order before it's too late! Give a warm welcome to Pale Kids; the newest addition to the Father/Daughter roster! With the release of Hesitater, a new three-song EP by Durham’s Pale Kids out March 23, the band takes another step forward, writing their strongest melodies to date and crafting lyrics that pack a meaningful punch. 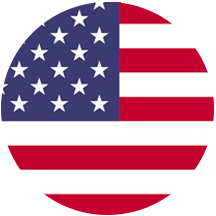 The EP’s opening track, “St. 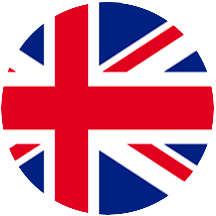 Theresa” is a song about defining your beliefs on your own terms no matter what anyone else has to say. Hesitater proves that Pale Kids have come into their own, creating whip-smart punk at a time when it’s needed most. Listen to "St. Theresa" on GoldFlakePaint HERE! Pre-order Hesitater HERE and watch the music video for "St. Theresa" below! You read that right. 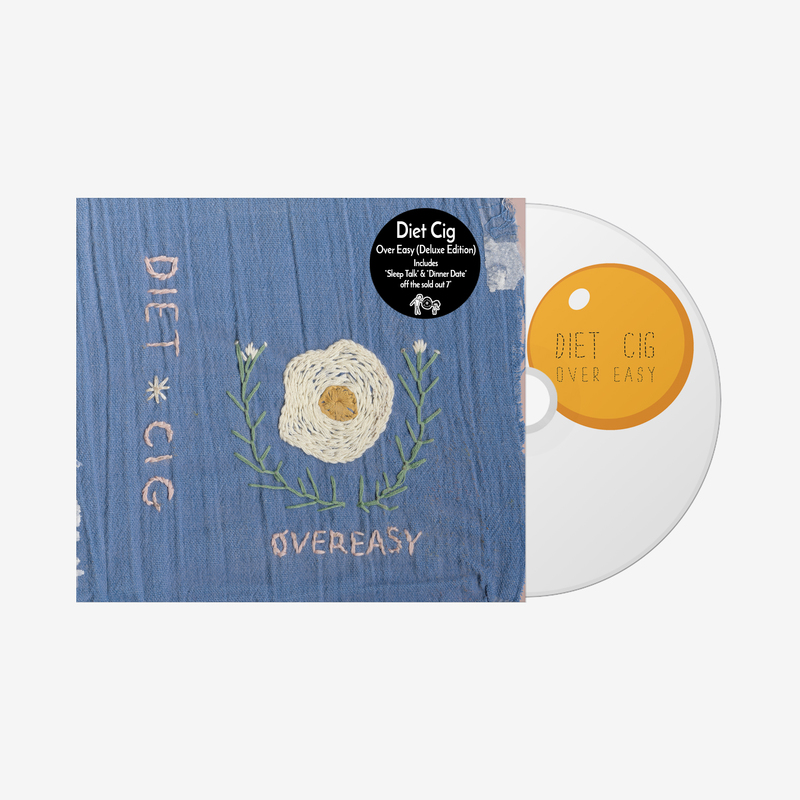 Diet Cig's debut Over Easy will be available on "Green Eggs & Ham" vinyl and CD starting April 6, 2018. 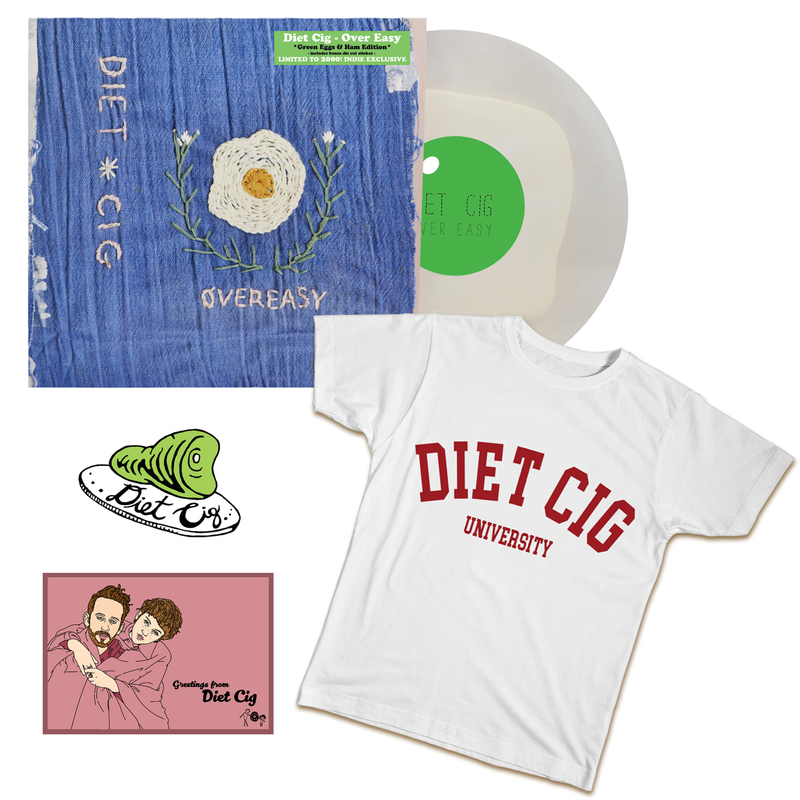 The vinyl is also available as a limited edition bundle with an exclusive Diet Cig University tee. The Deluxe Edition CD includes the two songs from the now sold out Sleep Talk/Dinner Date 7". Pre-order all formats here!